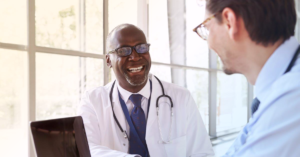 In today’s hot physician job market, many physicians assume that when the time comes for a job search, it will seem like catching fish in a barrel. 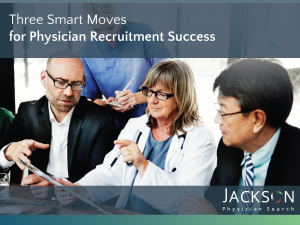 While partly true because the demand far exceeds the supply of available physicians, many doctors are missing out on opportunities that only a recruiter can help them find. One such recruiter story involves Board-certified General and Forensic Psychiatrist Dr. S.
Dr. S began working in correctional medicine in 2010, after his impressive educational studies at the University of Hawaii and Fellowships at Yale School of Medicine, and University of Florida. He chose to work in corrections because it provided him with a quicker path to becoming a U.S. citizen by working with an underserved population. Dr. S’s wife is a Pharmacist, originally from the Orlando area, so after five years of working on-site at a correctional facility in Georgia, the family moved back to Florida. In 2018, Irven Stacy, a physician recruitment professional with Jackson Physician Search, learned of a client with a very specific need to fill. The organization needed a Forensic Psychiatrist to lead clinical trials for a pharmaceutical manufacturer. The reason they were experiencing challenges finding the right candidate is that they needed someone who had experience treating diverse groups of patients from children through the elderly. After spending several months, convincing the client that he could help them find the perfect candidate for this non-traditional job opportunity, Irv landed the contract. During this time, Dr. S was not actively looking for a new position, but he was open to considering offers that piqued his interests. Irv utilized all of the tools at his disposal and found Dr. S. He knew right away that he had found someone who had the unique skill set that the client needed. In addition to psychiatry, the candidate needed General Practice skills to be able to determine which patients fit the criteria for the clinical trial. Dr. S was intrigued by the uniqueness of the new opportunity. He relished the thought of utilizing more of his medical skills and training and also working in a more traditional office setting. When Irv presented Dr. S to the client after only a 30-day search, they were excited about his background, training, and accomplishments. They ultimately brought him onboard with a plan to train him for the role of lead investigator. 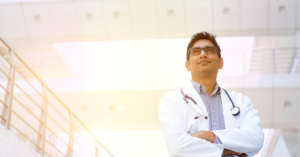 This scenario serves as a prime example of why working with a trusted recruiter can be so beneficial to a physician looking for their own perfect career opportunity. In the case of Dr. S, he may not have ever known about the opportunity, nor even know that a position existed that would allow him to combine his General Practice skills with his Forensic Psychiatry background. For both client and candidate, this was a “win-win” for all involved. 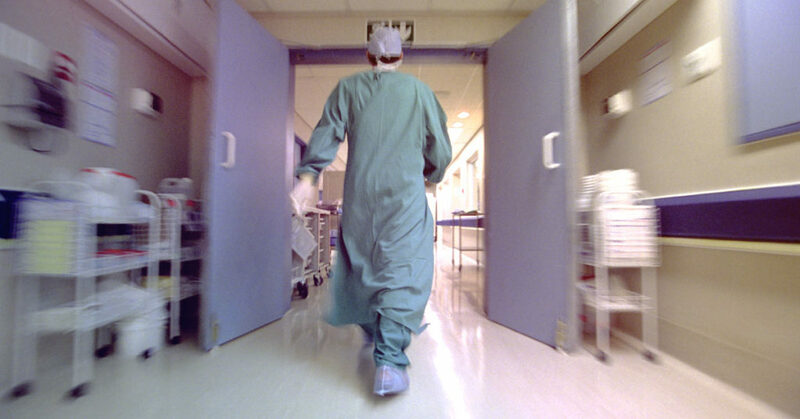 Hospitals and health systems are finding other ways to compensate physicians than base salary. A physician compensation resource center, featuring an interactive salary calculator, is the newest resource offered by Jackson Physician Search to help doctors save time as they evaluate how to reach their earning potential. No registration or subscription is required to view instant results. The mobile-friendly, interactive calculator compiles data from five industry sources, plus propriety recruitment data, to enable physicians in 24 specialties to evaluate multiple variables that influence their potential compensation package. 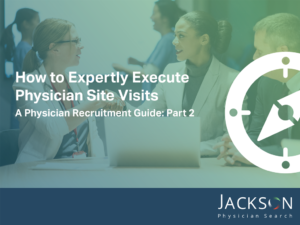 According to Tony Stajduhar, president of Jackson Physician Search, this new resource is an efficient tool physicians can use to evaluate practice opportunities. “Let’s face it: time and money both matter to physicians. 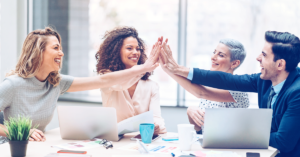 So when it comes to exploring a new job, our resource center can save them time as they consider how multiple variables influence their potential compensation package,” he said. 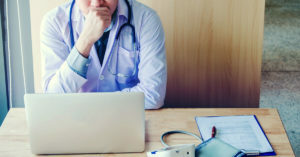 “Even with data in-hand, we also recommend that physicians talk with industry insiders, experts and advisors to understand what is realistic in a given situation,” Stajduhar added. 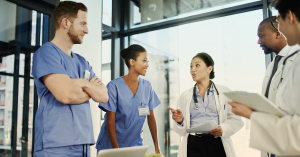 “Experienced physician recruiters can decode some of the reasons for variances and help a physician negotiate a fair, market-driven package,” Stajduhar noted. Using the new salary calculator, customizable fields encompass the components that are typically included in a compensation package. The results instantly reveal a market-based scenario that breaks out base salary, benefits, hiring incentives and bonuses. The calculator is unique in its design for use with an offer in hand, or if the physician wants to compare how far their compensation would stretch in a different state or type of community. Get instant results and/or request an optional written report via email. 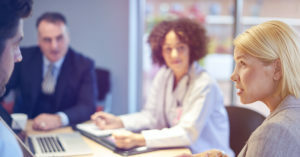 Jackson Physician Search compiles data from salary surveys published by industry leaders including Health eCareers and Doximity, which draws from self-reported compensation surveys of more than 36,000 physicians. They also incorporate proprietary data, including the firm’s physician placement and search data. 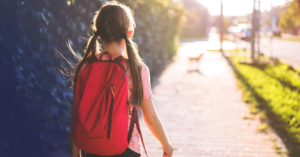 Actual compensation will vary depending on additional variables such as skills and qualifications in each specialty, and supply and demand in a particular location. The information does not constitute specific advice for any candidate nor does it guarantee compensation from any organization. 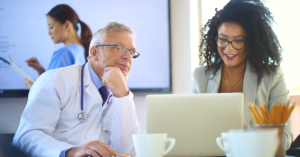 In addition to the salary calculator, the new and improved Physician Salary Calculator and Resource Center also features relevant physician compensation articles, videos, and other resources physicians can use. 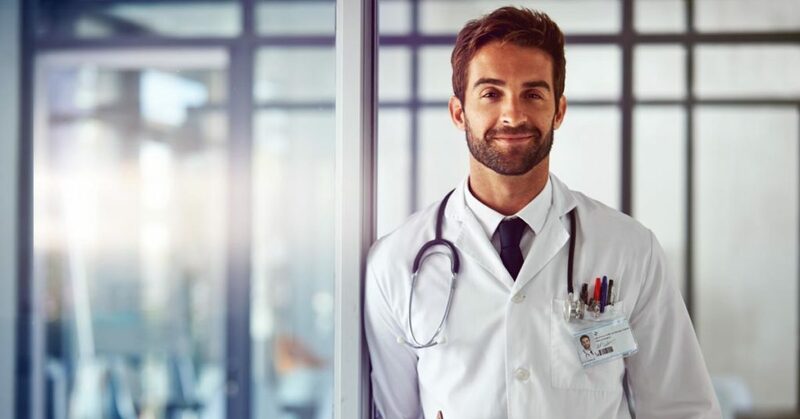 Jackson Physician Search specializes in permanent recruitment of physicians and advanced practice providers to hospitals and health systems across the United States. The company is recognized for its track record of results built on their clients’ trust in the skills of their team and the transparency of their process. Jackson Physician Search attracts and retains the most talented and motivated recruitment professionals in the industry. The firm has been recognized by Modern Healthcare and Fortune as one of the Best Places to Work.